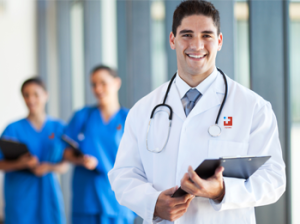 Whether you need to personalize your lab coat or outfit your entire medical center staff, Instant Imprints is your one stop shop. We carry a wide variety of uniform and accessory products for the health and medical industries. Where once starched white uniforms prevailed, personalization and color is becoming standard practice in this field. We can help you stand out from the crowd and promote yourself and your brand. Let Instant Imprints put a complete program together to incentivize, reward and advertise. Brands include Dickies, Red Cap, Superior and many more.